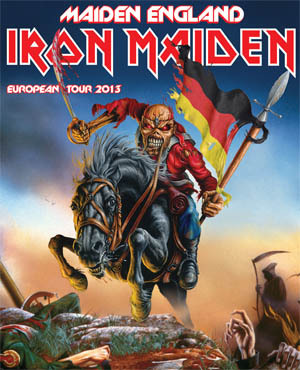 Iron Maiden outsell Justin Bieber in Frankfurt. 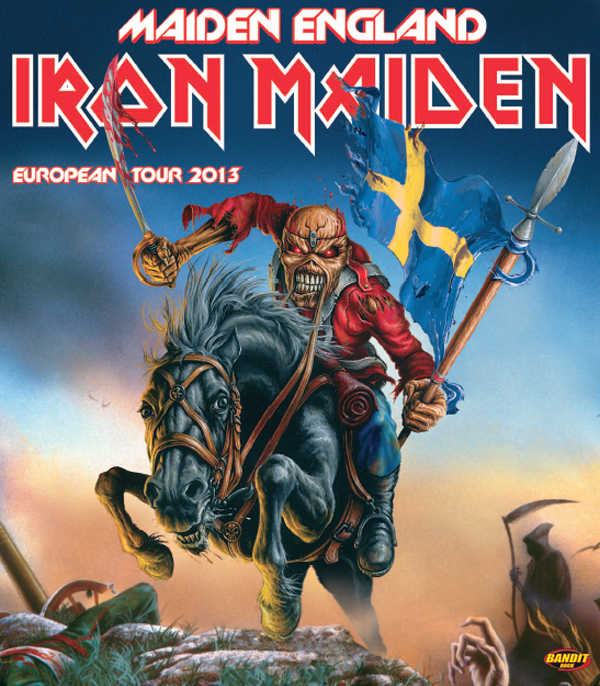 Second show added. 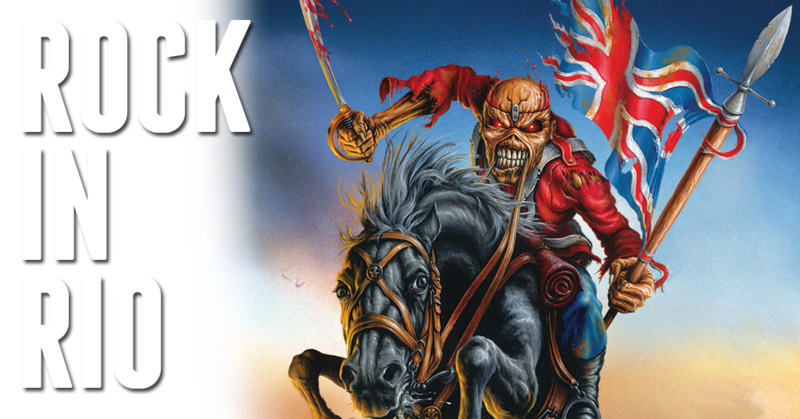 Sales went through the roof when the tickets for Iron Maiden‘s German leg of the Maiden England Tour 2013 went on sale this Saturday. The Frankfurt show sold out within 24 hours, completely outselling Justin Biebers concert at the same venue.